Please drop off your art work next week at the WPA Gallery. 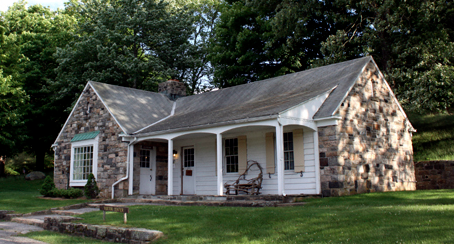 The gallery is the stone building to the right of the gate at the entrance to Ward Pound Ridge Reserve. You can drop off you work from October 28th-31st. Click on the pdf file below for labels to attach to your art work. Print out the labels and attach securely to each one of your art works. I will also have labels with me in class.